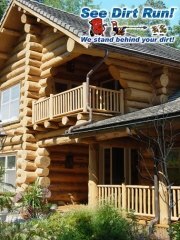 Perma-Chink Products Installed On Log Homes By See Dirt Run! 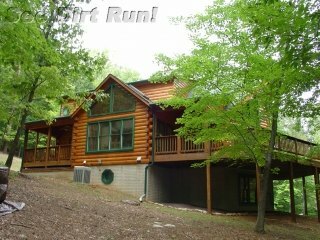 Welcome to our Perma-Chink project galleries. 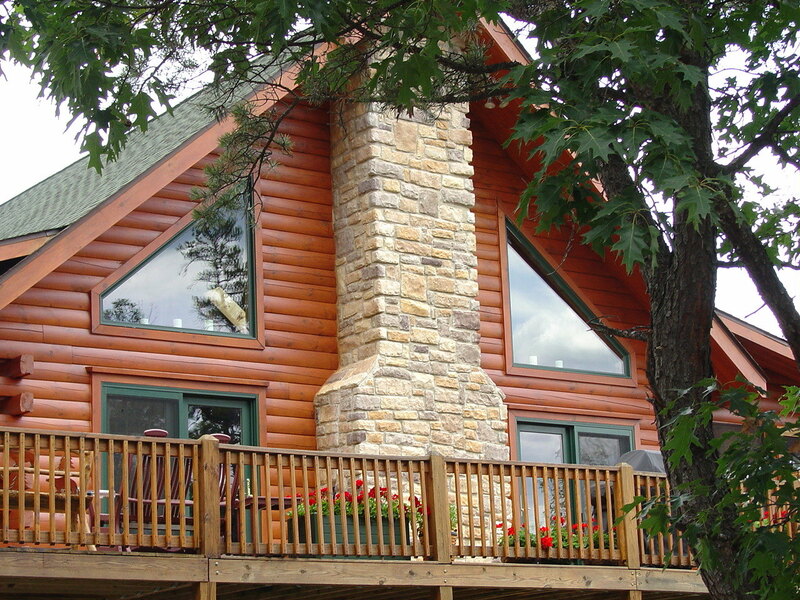 Each gallery shows how a specific Perma-Chink color looks on log home projects. 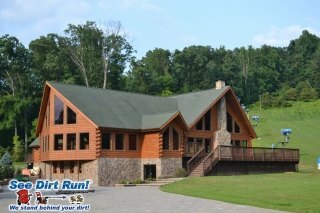 Each and every one of these log homes was completed by See Dirt Run! 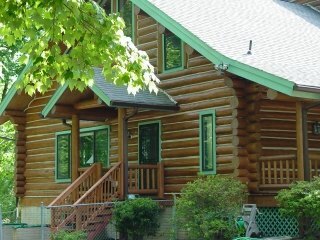 Inc. and we have applied Perma-Chink colors on log homes. 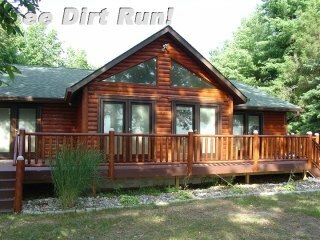 We have compiled each gallery based upon the most popular colors as requested by our clients, and have also added a gallery for the less popular but still requested colors. Your dream color may be in there too. 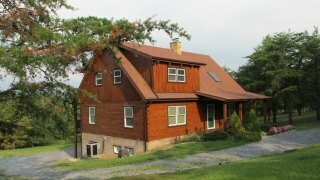 Please keep in mind that product colors will vary from home to home, depending on the kind of wood it is, and how neglected and weather exposed it has been. 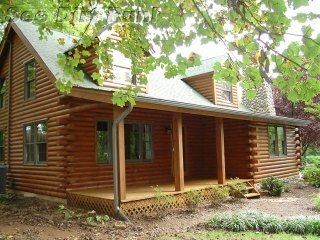 So why not grab a snack and take a look through the galleries to view the log homes we have completed with a variety of Perma-Chink colors. 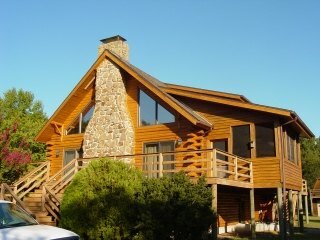 Perma-Chink colors on log homes are extremely attractive. 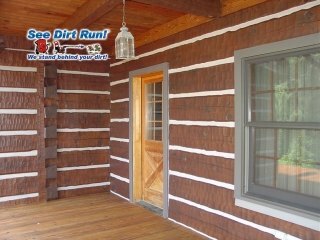 Also please keep in mind that while each photo in each gallery lists the color and top coat, the colors for trim and decking are not noted. If you wish to know more about a specific home in our gallery, please contact the office and we will be happy to tell you more about any project you see displayed. We’re happy to assist you.